New on TNW: Share us to Slack! Slack is the hottest thing in workplace collaboration right now. And it’s not just that – it’s being used to help all sorts of teams, communities and organizations collaborate. 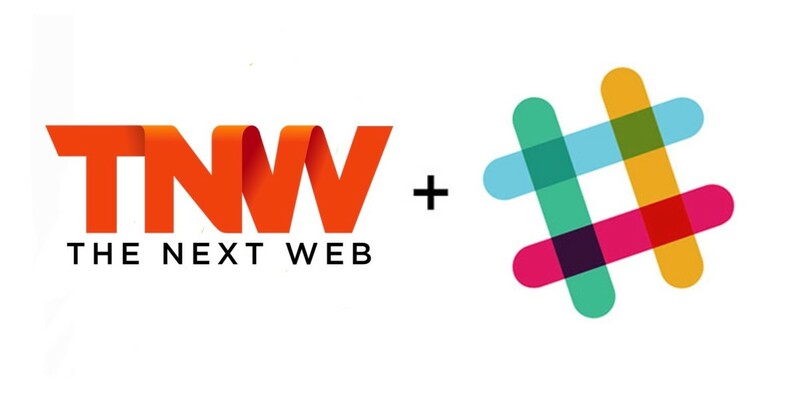 Now it’s super-easy to share any article on TNW to any Slack channel that you’re a member of. Say hello to the Share to Slack button…. Click this little green wonder and you’ll be able to share the article you’re reading with your teammates with no copying and pasting of URLs, or any other messy business. We’re proud to be the first big site we’re aware of to roll out this feature. And Slack has become such an important part of workplace communication that it was a no-brainer for us to experiment with it. Adding the button to our site was incredibly simple for our development team. We used this code, and applied it to a custom button that suits our design. The whole thing was done and deployed in under two hours. So, have fun discussing The Next Web with your colleagues. And if you’ve got any suggestions for how we can make our articles even more easily shareable, just let us know.